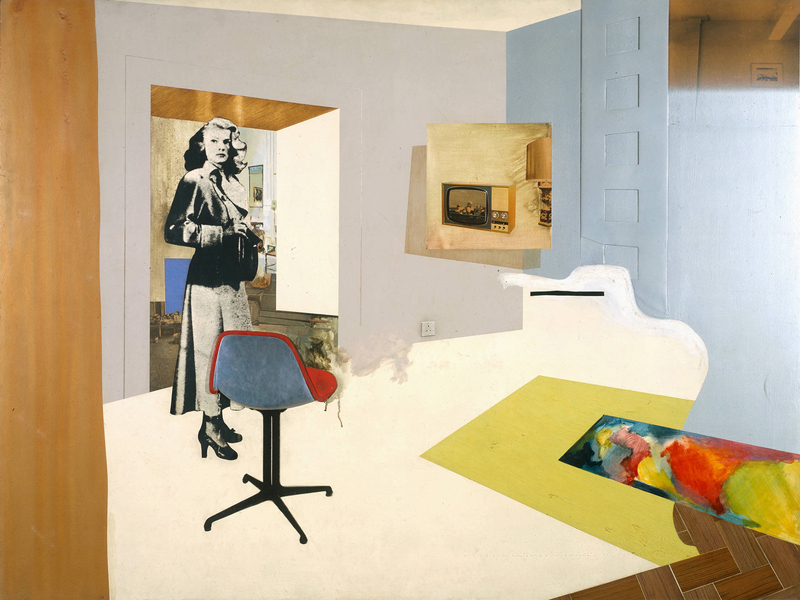 There can really be little doubt that Richard Hamilton (1922-2011) ranks highly among 20th century British artists and so it is fitting that his life work is celebrated in this wide-ranging retrospective. 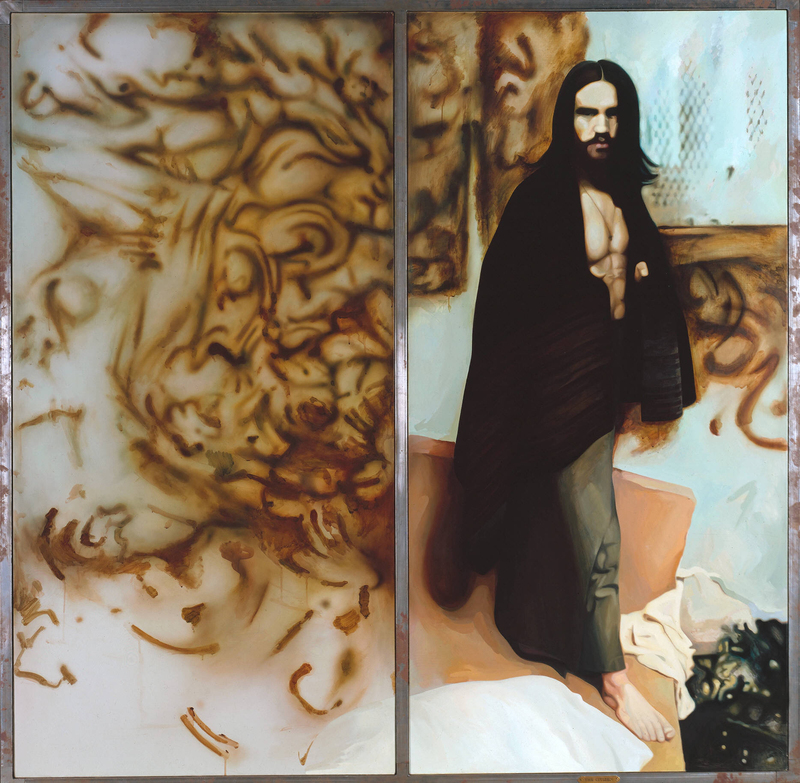 It really does include all elements of his work – paintings, design, photography and television as well as his collaborations with fellow artists. 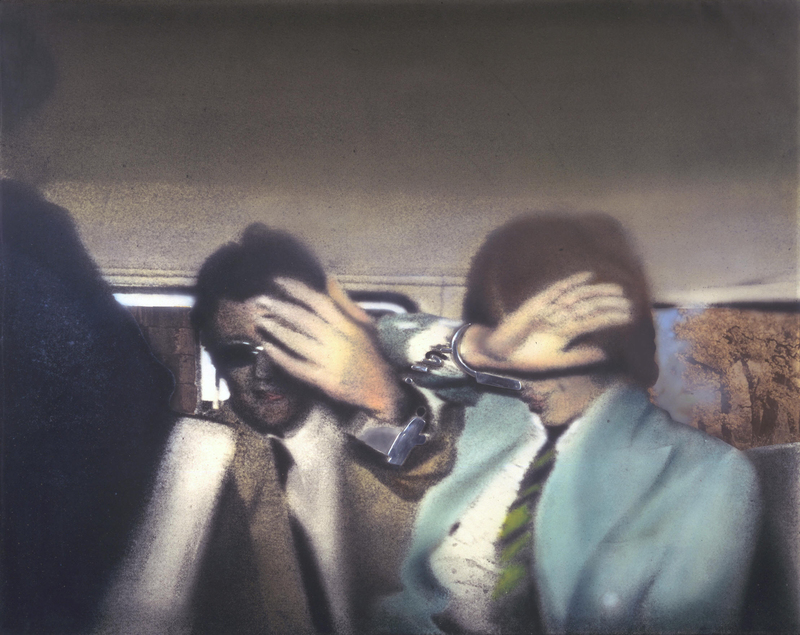 He was at the start of British Pop Art and an interest in popular and political culture, be it celebrities or more serious events such as the Kent State shootings or the IRA “dirty protests” is reflected in strong works. Others underline the fact that he was very much interested in architecture, interiors and design and for this show there are two recreations of his installations – Growth and Form 1951 and Lobby 1985-7. There are also a further two installations – Man, Machine and Motion (1955) and an Exhibit (1957) – on show at the ICA until the 6th April. 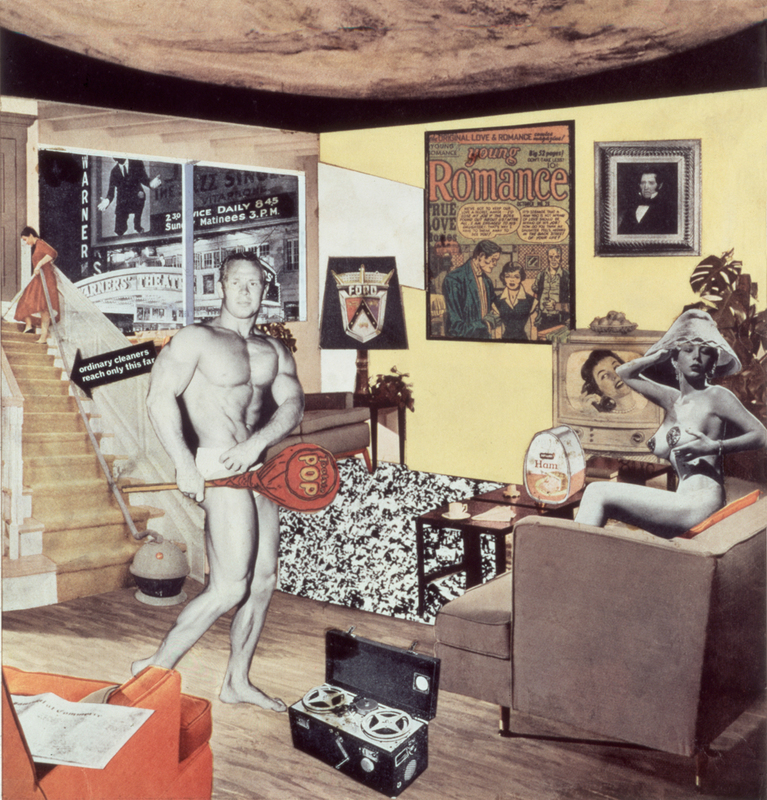 This entry was posted in British Paintings, Contemporary Art, Fine Art, Photography, Posters, Prints & Etchings, Visual Arts and tagged ICA, Tate Modern.